Through its mentorship and peer network development program, The Succession Plan (TSP), CAPACOA reaches out to emerging and mid-career presenters, arts administrators, managers, agents and other industry professionals, seeking to strengthen core competencies, provide leadership development and equip them with the tools and resources necessary to be active participants in the development of arts and culture in their community. 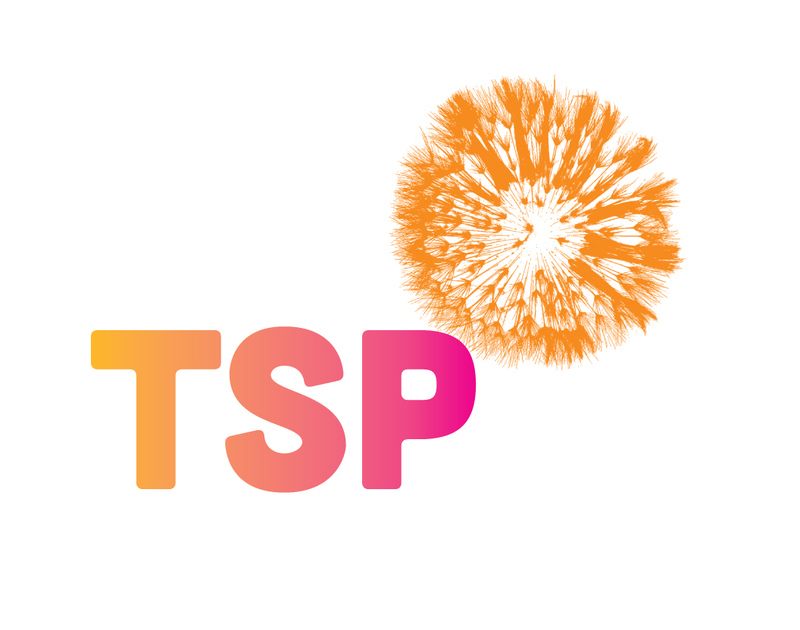 The Succession Plan (TSP) is a mentorship and peer network development program for emerging and mid-career presenters and other performing arts professionals. The program seeks to strengthen core competencies, provide leadership development and equip participants with the tools and resources necessary to be active participants in the development of arts and culture in their community. Access to showcases or performances and to other value-adding programming via the integration of the program with a host presenters’ conference or arts festival. The Succession Plan is an opportunity for emerging arts leaders from across the country and artistic disciplines to engage with a national network of peers – a vehicle for exchange and learning, enabling anyone to access the expertise that exists in the CAPACOA community. To date, we have delivered successful TSP programs at 27+ conferences and events over more than five years. The program has benefited more than 100 arts professionals (mentors and mentees) who continue to use TSP tools and networks to further develop their cultural careers. The program is open to emerging and mid-career presenters, agents, managers, arts administrators and other arts professionals from across the country. We will accept seven (7) participants to The Succession Plan program at the 2017 Contact East Conference in Membertou, NS. Ability to attend and fully participate in Contact East from Wednesday, September 20th – Saturday, September 23rd in Membertou, NS. . There is no additional cost to take part in the TSP, however participants must be fully registered for Contact East. For any questions about registration, please contact tara@atlanticpresenters.ca. The Atlantic Presenters Association is now accepting applications for The Succession Plan (TSP), which will be delivered during the Contact East conference in Membertou, NS from September 20th – Saturday, September 23rd.